Two people. Two very different pasts. One very hopeful future. Fenton watches his life crumble as his past comes back to haunt him. He’s searching for his friend’s murderer while trying to keep the people he cares about safe. He’s teetering on the edge and isn’t sure how to step away. Will he survive his addiction to drugs, women and revenge? Or will he be swallowed whole by them? Piper has found herself being swept up in the storm that is Fenton. She knows he has the potential to cause her major heartache but she can’t stay away. He’s brought passion, excitement and happiness to her life. But she’s watching him walk a dangerous path. Will she survive him and his demons? Or will she drown in his current? How can such a bad boy have a heart like yours. I loved this book, It was intense and mind churning every page. I couldn't help but think about what was coming next while i wasn't reading. The suspense killed me every time I had to put it down. This book was definitely just as good, if not better than Damaged Perfection. Getting to the end broke my heart and let me on the edge of my seat wanting more. I can't wait to find out what will become of Piper and Fenton's relationship next. What more could possibly go wrong for two people who seem to be so right for each other? I am riddled with it. After fifteen years, you would think it would lessen. But it always returns, stronger and heavier. It gets closer and I reach for it. But it is always just out of my grasp. Nicki is the author of Lather, the first book in The Moore Series and The Perfection Series. She is a born Buckeye turned Hoosier who loves to spend time with her family. 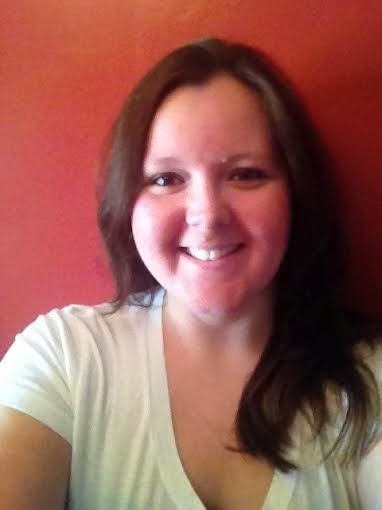 Along with being an avid reader, she also loves her animals and the Indianapolis Colts! Subscribe to Beauty And Her Book Blog Mailing List!